Review By: Ralph Greco, Jr.
Evanscapps is the ‘side’ project of Ean Evans, bassist of Lynyrd Skynyrd, and Bobby Capps, keyboardist for .38 Special. The duo met when .38 Special opened for Lynryd Skynyrd in 2003 and the two guys enlisted a few more musicians to put these 11 tunes together. But despite their pedigree don’t expect a southern rock album, swampy-good ole boy feel to “Last Time”. 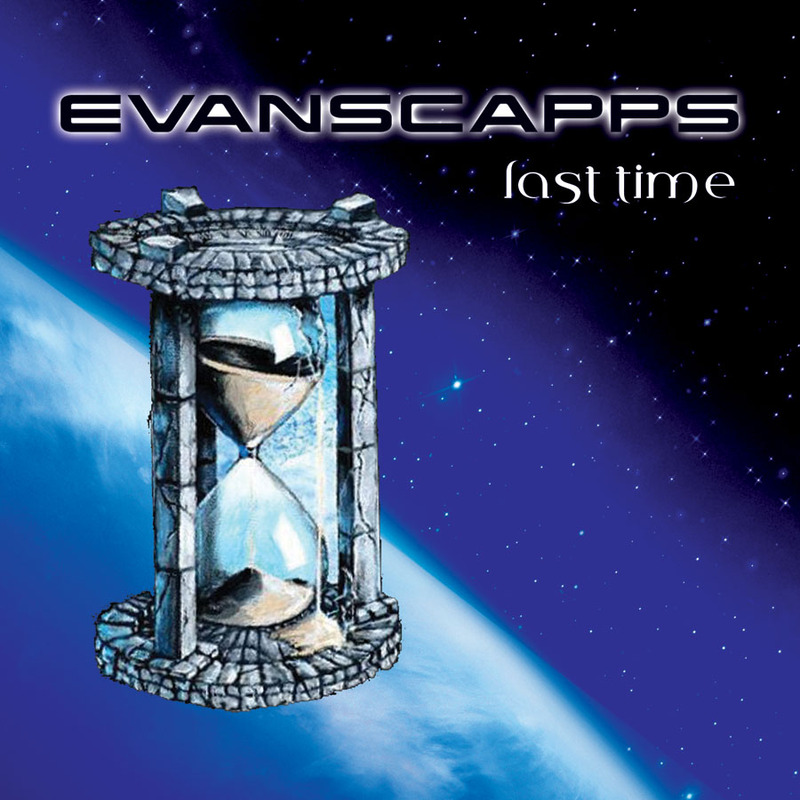 There’s no disputing Capps’ lead vocals prowess (and enlisting some great backing vocalists in Hoyt Allen) and Evans’ guitar playing, but this ‘new’ release (which was actually available as a download in 2006, but now has had four new tracks added) at times sounds like Rage Against the Machine mixed with late 80’s pop more then it does the “Southern Alternative Metal” as it has been called. Starting with “Hell If I know”, a pretty much straight forward tune, employing a neat through-a-fuzzy-radio-speaker-effect on the vocals, it makes for an interesting opening tune. “Dead Is Rising” features a nice groove from drummer Greg Morrow and a driving bass grove but it’s here that we get that first taste of a Rage Against The Machine feel to the proceedings…yet the chorus on this one sing-able with good lead and backing vocals. “Innocence” has a nice roiling bas thing happening and again good harmonies, but then there are a bunch of tunes like, “Why” and Stand and Fall” and “Anything Goes” that kinda all sound the same. There’s none of the wit or the cutting loose I would have hoped would come from players with Evans and Capps history. Most of the time the tunes here sound like Rage or Faith No More with Capps very commercial voice over the top. And while “Last Time” is not a bad record, not by a long shot, the solid playing of other players: Todd Harrell of 3 Doors Down, Todde Lawton of Toby Mac on bass; Rickey Medlocke playing guitars, he of both Skynyrd and Blackfoot fame as well as John Simpson keys, Tim Cabe additional guitar, Gordon More organ and strings and the afore mentioned Hoyt Allen and some ok tunes, EvansCapps really don’t make much of a statement with this one.